•	Scientists at Indian Institute of Technology, Guwahati, have developed a simple paper kit that can test freshness of milk and tell how well it has been pasteurized. 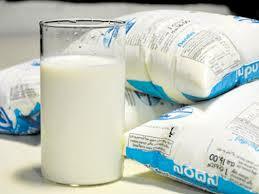 •	Aided with a smart phone app, the kit can help ensure that milk is consumed before it turns too sour. •	A milk enzyme, Alkaline Phosphatase or ALP, is considered an indicator of milk quality because its presence even after pasteurization indicates presence of microbes that may not have been rendered inactive with pasteurization. •	Researchers used ordinary filter paper to prepare the detector. The filter paper was cut into small discs and impregnated with chemical probes that preferentially react with ALP. The ‘probes’ used are antibodies that specifically bind to ALP. When ALP comes into contact with the probe, it turns white paper disc into a coloured one. •	The colour change on paper discs is then photographed by a smartphone camera and images processed to obtain corresponding colour values. These values are then compared with standard data stored in the phone. Thus not only the presence of ALP could be detected but the amount of it in milk could also be measured. •	China is trying to reach a milestone in space exploration: landing a vehicle on the far side of the moon for the first time in history. •	The mission is one in a series that underscore the country’s ambitions to join — and even lead — the space race. The spacecraft is called Chang’e-4 after the moon goddess in Chinese mythology. 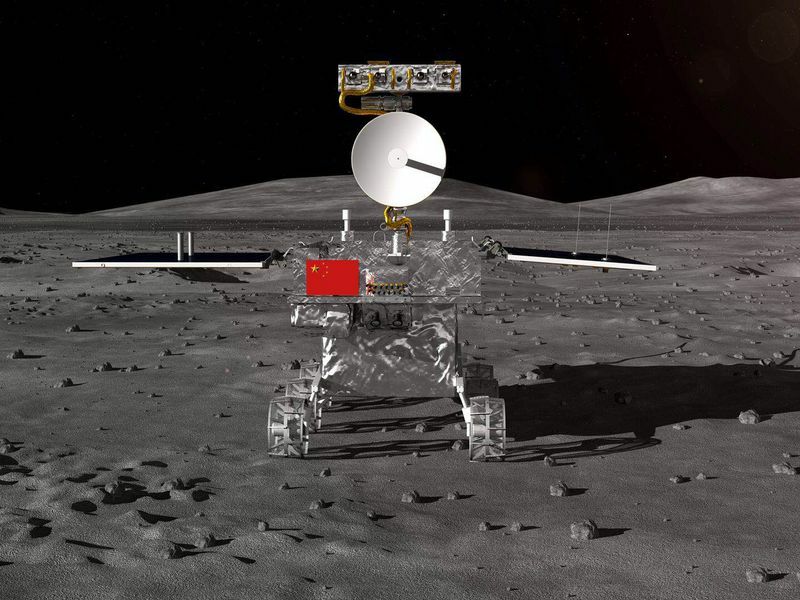 •	China landed another rover on the moon in 2013, joining the United States and the Soviet Union as the only nations to have carried out a “soft landing” there, but the Chang’e-4 would be the first to touch down on the side of the moon that perpetually faces away from the Earth. •	The successful touch down was hailed as a major technical feat and is seen as a important step towards China’s wider ambitions in space. •	The robotic probe Chang’e 4 landed in the unexplored South Pole-Aitken basin, the biggest known impact structure in the solar system, at about 2.30am GMT. •	Prior to confirmation of the landing and the release of the first close-up shots of the far lunar surface by the Chinese state broadcaster CCTV, many details of the mission, including the planned timing of the landing, had been kept secret. •	During the final phases of the approach, however, Chang’e 4 was on its own and could not be operated remotely. Starting from an altitude of 15km, the craft used a rocket booster to decelerate. •	Indian Space Research Organisation (ISRO) has launched Samwad with Students as part of its outreach programme. •	The Indian Space agency will engage youngsters across the country in activities concerning space science under this programme. •	During the inauguration in Bengaluru yesterday, 40 students and 10 teachers from select schools interacted with ISRO Chairman Dr. K Sivan about the Indian Space Programme and their benefits to the common man. •	The Chairman asked students to study science and mathematics with absolute seriousness which would enable them to take up challenging careers. During the three-hour stay at ISRO Head office, the students and teachers also interacted with scientists and engineers. •	China’s BeiDou Navigation Satellite System (BDS), touted as a rival to the widely-used American GPS, has started providing global services. •	The positioning accuracy of the system has reached 10 metres globally and five metres in the Asia-Pacific region. Its velocity accuracy is 0.2 metres per second, while its timing accuracy stands at 20 nanoseconds. •	Pakistan has become the first country to use the BeiDou system ending its reliance on the Global Positioning System (GPS). •	It will be the fourth global satellite navigation system after the US GPS, Russia’s GLONASS and the European Union’s Galileo. Named after the Chinese term for Big Dipper, the BeiDou system started providing independent services over China in 2000. It is being projected by Beijing as a rival to the American Global Positioning System (GPS). •	The full constellation is scheduled to comprise 35 satellites. •	BeiDou has two separate constellations, BeiDou-1 and BeiDou-2. BeiDou-1 also known as first generation was a constellation of three satellites. •	BeiDou-2, also known as COMPASS, is the second generation of the system. It became operational in the year 2011. 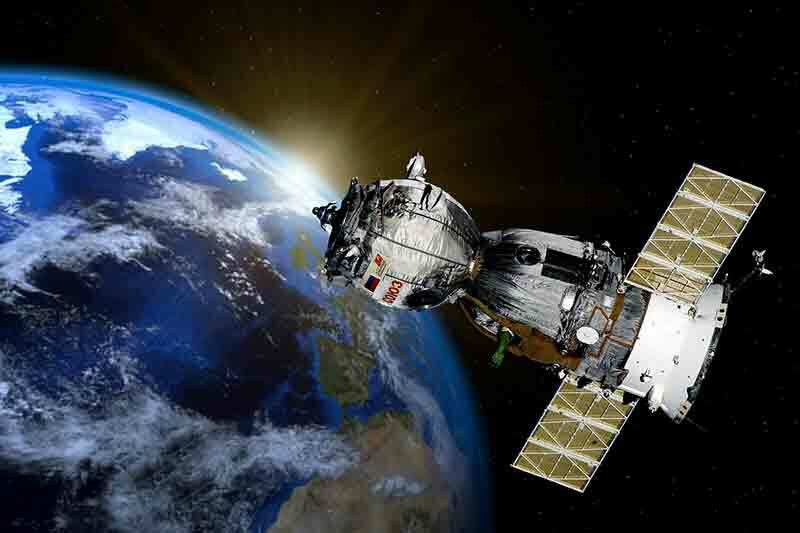 •	The four global GNSS systems are – GPS (US), GLONASS (Russia), Galileo (EU), BeiDou (China). Additionally, there are two regional systems – QZSS (Japan) and IRNSS or NavIC (India).